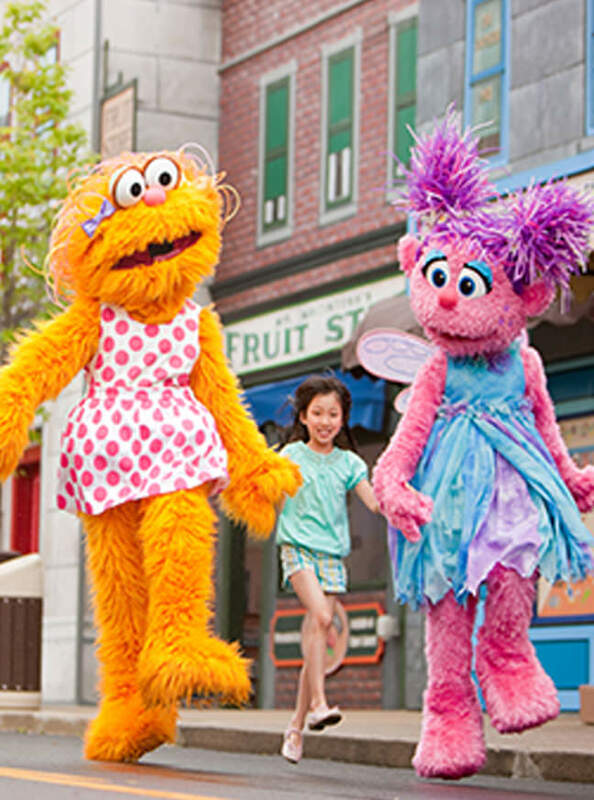 Ride Accessibility Program (RAP) Sesame Place is committed to being accessible to guests with disabilities and to providing a safe and enjoyable environment to all guests. We have two programs in place to assist guests with disabilities. Our Ride Accessibility Program matches the individual abilities of our guests to the requirements of each ride. This program was developed based on the requirements of the ride manufacturer and by analyzing the physical and mental attributes required to safely ride each ride. Guests enrolled receive a list of attractions best suited to their needs as well as a wristband to signal our team that they are enrolled in our program should they need additional time loading or unloading an attraction. Guests enrolled may also qualify for Special Access as some queue lines are not accessible to mobility-impaired guests. Our Special Access Program allows guests the opportunity to better plan their day by allowing them to choose any 6 dry attractions, as well as any 3 tower water attractions, to bypass the attraction queue. Guests with physical limitations can register for either program at the Welcome Center.